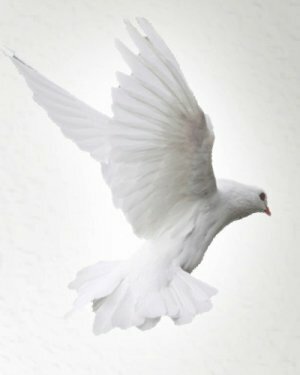 Obituary for Judy (Phillips) Davenport | Thomas Funeral Home P.A. 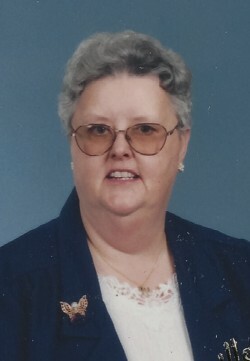 Judy Karen Phillips Davenport, 68, of Hurlock passed away on Wednesday, December 5, 2018 at her home. She was born on February 8, 1950 and was a daughter of the late Wm. Leonard Phillips and Mary Lucinda Cheesman Phillips. She attended schools in Dorchester County. Judy was employed at Airpax and later with the Board of Education. On April 27, 1969, she married James Davenport and from that union they had a son James Alan Davenport. Both husband and son and a sister Mary Airey predeceased her. She is survived by a brother Harold L. Phillips of Cambridge, two sisters Lena Paulsen of Vienna, VA and Doris Quidas of Trappe, a sister in law Diane Lynch of Salisbury and many nieces, nephews and family. A memorial service for Judy Davenport will be held at the Talbot Bible Church in Easton at 11:00 am on January 26, 2019. Pastor Dan Zollinhofer will officiate. The memorial service will be followed by a fellowship lunch at the church. Memorial contributions can be made to the Talbot Bible Benevolence Fund, 9114 Chapel Road, Easton Maryland 21601. Arrangements are in the care of the Thomas Funeral Home, P.A. in Cambridge.